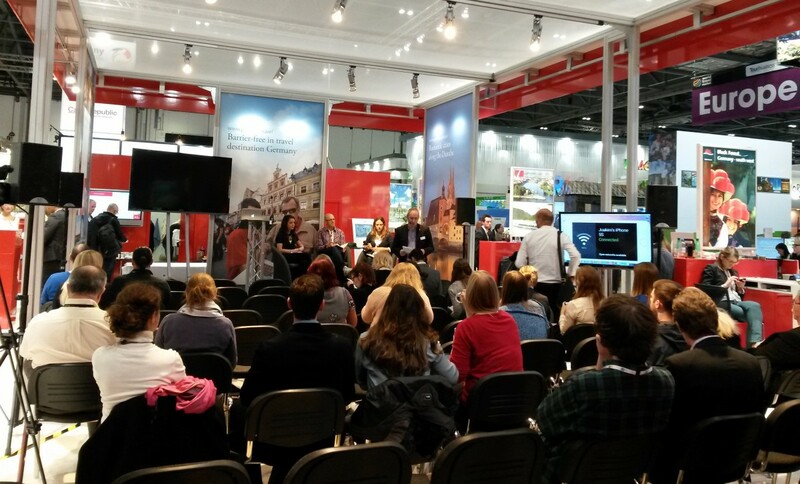 The World Travel Market took place this week at the ExCeL London and is the must attend event for B2B travel industry. Main focus is on leisure but over the years they started introducing also MICE content. I attended the event for five consecutive years and can highly recommend anyone working in the tourism and event industry to attend. This year, unfortunately, I had to miss it. I love this event because of one main reason: Content. Of course there are other aspects that make this event so great. Entrance is for free, venue is a good fit, food options at the venue are excellent so you don’t have to leave the building, there’s a positive buzz on the exhibition floor, effective networking and the event is very well organised. So why content? Event organisers understand that bloggers are big and very important part of the travel industry. There are dedicated blogger sessions and case studies presented both by brands and bloggers and how they work together. A lot of what I do today I learnt from there and still keep in touch with international travel bloggers and destinations. Over the three days at the World Travel Market, destinations are competing for every visitor, to make a bigger visual impact, establish relationship or maintain existent one. To be seen, destinations must spend money on entertainment, food and drinks, freebies, competitions or – content. One destination got it right last year – Germany. I think they had the best booth that probably got them the highest return on investment on their spend. Their booth was a pop-up seminar space for education sessions, so everyone, either interested in the topic or just wanted to sit down and relax will stop by, listen to the session, might take photos or videos, meet destination representatives, take a business card or share a post on social media. Booth design was open and welcoming and no one needed an appointment to be there. In return – they scanned their badge. That’s all. Very simple. No need in expensive event technology, drink receptions, freebies, you name it. Content is the answer how to attract and hold exhibition visitors at the booth.